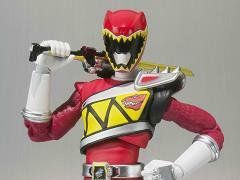 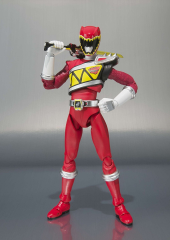 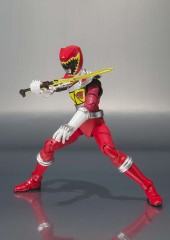 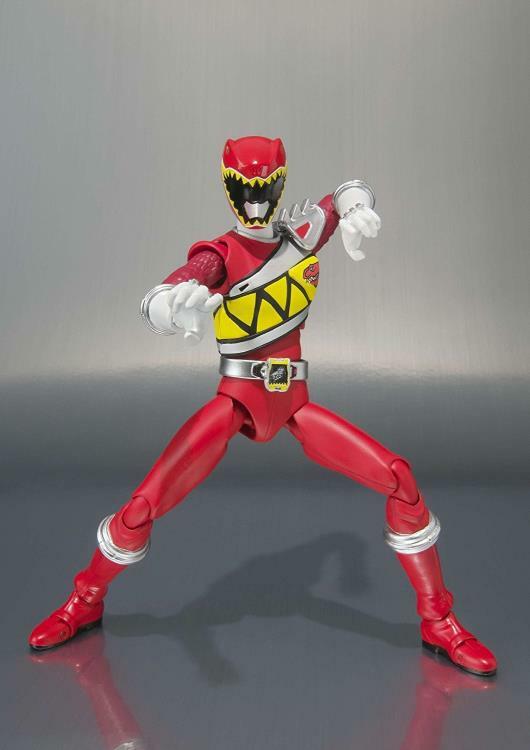 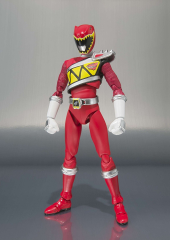 Tamashii Nations presents Kyoryu Red Ranger as an articulated figure! 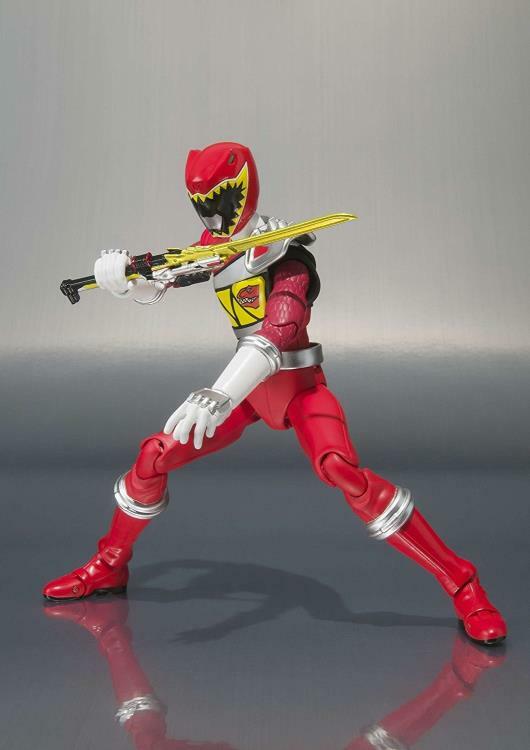 This collectible Ranger includes 8 interchangeable hands, an Armed-On arm, the Transformation Gun Gaburevolver, the Zyuden Sword Gaburicalibur, Gabutrya Fang, and Zyudenchi! The Red Ranger is ready for action with his arsenal of weapons and accessories!